The number of children who are becoming myopic has grown rapidly over the last 25 years. The Centre For Disease Control in the United States has estimated, that by the year 2020 50% of the world’s population will have myopia. The results of recent scientific studies point to OrthoK as one of the best options for controlling myopia progression. Although, OrthoK has been shown to slow myopia progression in the groups studied, the same results cannot be guaranteed in individual cases. Why is Myopia Control important? Myopia can lead to sight threatening conditions such as retinal detachment or glaucoma later in life. Trying to slow down the progression of myopia is important as there is a higher risk of developing these sight threatening diseases when you are more myopic. 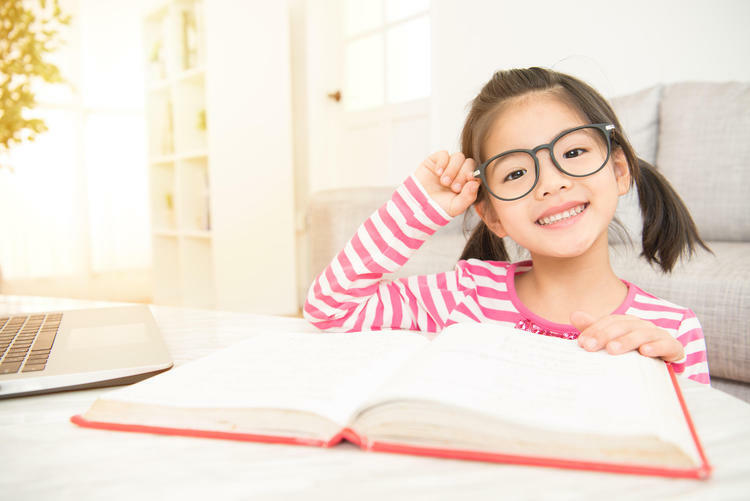 The younger a child is when they first exhibit myopia the more likely that they will progress to high levels of myopia. Click here to see a summary of the latest myopia control research. Can OrthoK be used by Children? Children make great OrthoK lens wearers. Practitioners note that children are very motivated and follow their instructions. Children also learn how to handle and care for OrthoK lenses very quickly. The OrthoK lenses are inserted just before going to bed and taken out in the morning. This means that children will not need to handle their lenses during the day or at school. When lenses are inserted there may be some mild discomfort however, the lens sensation disappears when they close their eyes and go to bed.